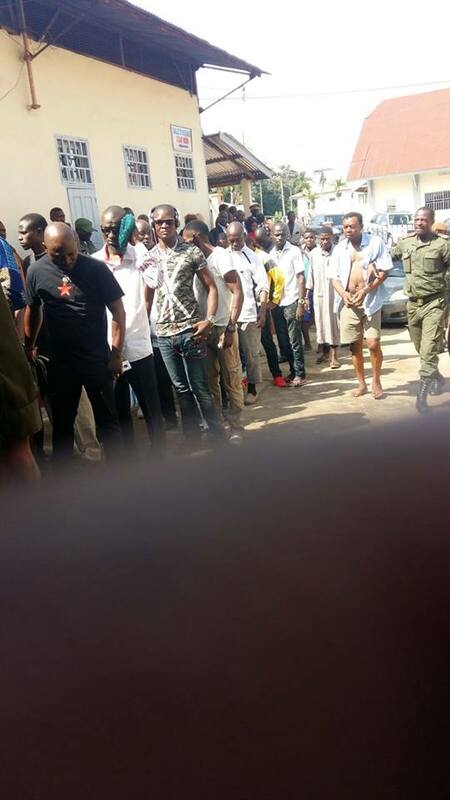 The trial against the arrested Anglophone leaders of the protest resumed this morning at the military court in Yaounde. 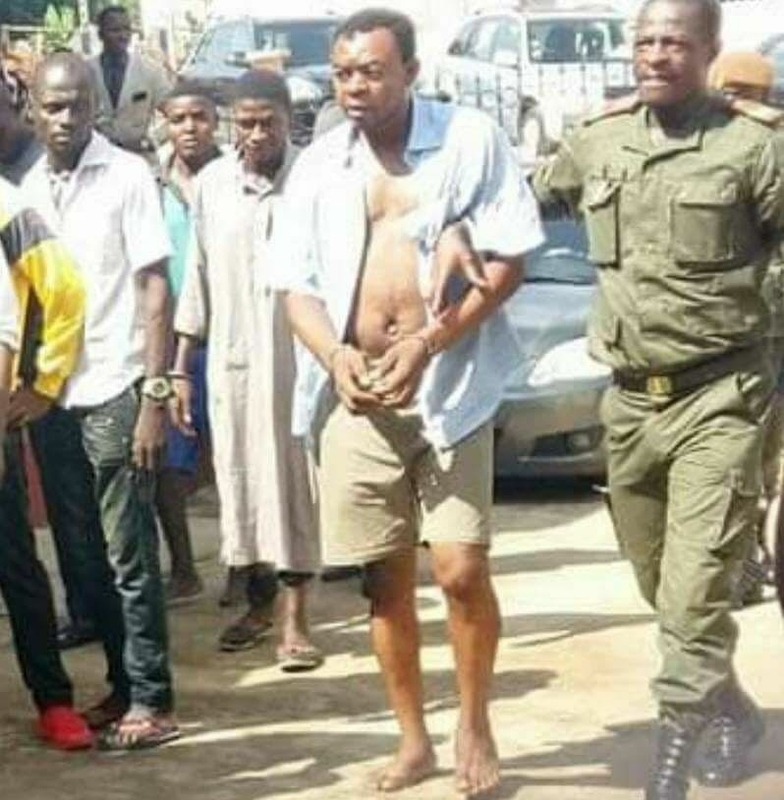 A rather disturbing Image Surprisingly, Mancho Bibixy, one of the accused, went to court in handcuffs, barefoot, with a more secure security device than at previous sessions. 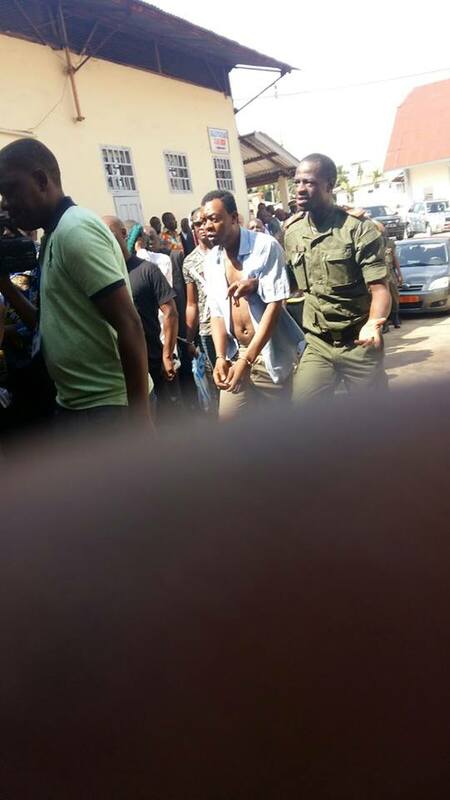 According to one source, Mancho Bibixy would have decided to appear before the courts “as a criminal”. The leaders of the anglophone crises who applied for an interim release were denied. The court also decided to postpone the trial until 29 June. It should be emphasized that this is not the first time that the request for interim release of the English-speaking leaders has been rejected. A first request made at their fourth appearance last April had also not received a favorable response from the court. According to the “Le Réseau des Défenseurs des Droits de l’Homme et des Peuples (REDHAC)” (Network of Defenders of Human and Peoples’ Rights (REDHAC), the English-speaking crisis has deprived 71 people of freedom, instead of 23 as announced by official sources. Five of them were released last weekend, according to the “Le Quotidien national”.